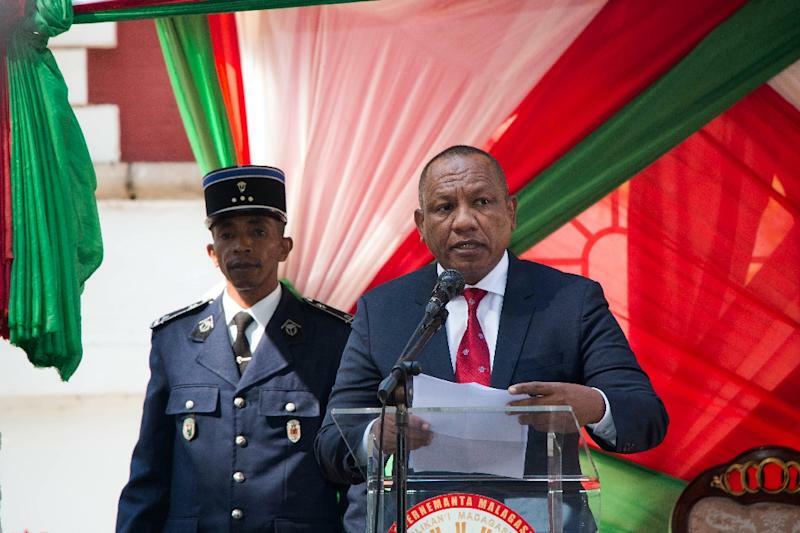 Antananarivo (AFP) - Madagascar's president announced Monday that a new government had been appointed following a court ruling which called for a "consensus" administration to resolve a political crisis sparked by electoral reform. The Indian Ocean nation has been rocked by ongoing anti-government protests that began over new laws that the opposition said sought to bar their candidates from taking part in elections scheduled for later this year. "The government of (Prime Minister) Christian Ntsay has now been put in place after several rounds of negotiations," President Hery Rajaonarimampianina told reporters at his official residence. The president said the appointments "respected" the ruling which required the ministries to be allocated to the country's parties to reflect the composition of parliament after polls in 2013. Several key ministries including defence and finance remain in the hands of the president's HVM party, although others like fishing and tourism have gone to opposition figures under the deal. On June 4 he appointed non-partisan technocrat Christian Ntsay, 57, as prime minister as part of an agreement with part of the opposition to obey the court ruling. Ntsay is not a member of any political party and has a reputation as an international expert in labour management and leadership, previously serving as Madagascar's tourism minister between 2002 and 2003. "We hope to be able to hold an inclusive election, the results of which will be accepted by all," added Rajaonarimampianina. "Speaking to the prime minister and the ministers, I say: The eyes of the nation and the whole world are on you. "You should enhance security -- you will be judged on this." The large island has a history of chronic instability since the final years of former Marxist military leader Didier Ratsiraka's rule. He was voted out in 2001. But after those proposals were overturned by the courts, the protests became a full-fledged movement to oust Rajaonarimampianina. Violence has claimed two lives and left more than a dozen injured. "We're going to have to work at it, but you can see that the situation is moving towards consensus," said newly appointed tourism minister and opposition MAPAR party lawmaker Jean Brunelle Razafitsiandraofa. Defence Minister Beni Xavier Rasolofonirina, who kept his portfolio, last month threatened to deploy security forces if political efforts to resolve the crisis failed. "The challenges that have faced our country have been handled with maturity by all of those involved," said Rajaonarimampianina. 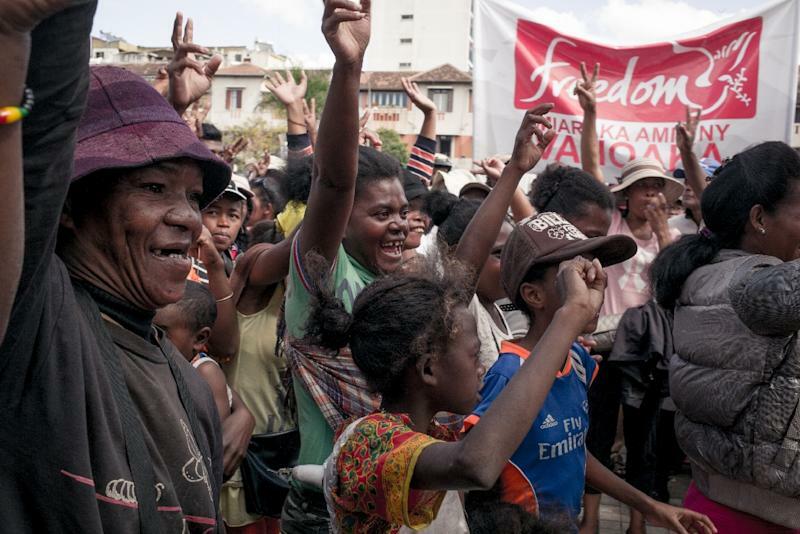 "Today marks Madagascar's democratic progress."